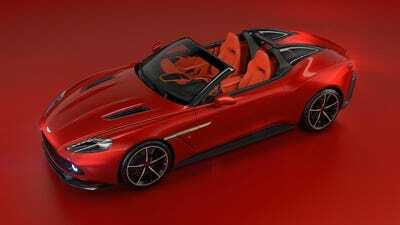 Aston MartinThe Aston Martin Vanquish Zagato family of cars. Aston MartinThe Aston Martin Vanquish Zagato Shooting Brake. “My family name is associated with all kinds of wonderful designs, but for many enthusiasts and collectors around the world, those that combine the Z of Zagato with the wings of Aston Martin are the most special,” he added. 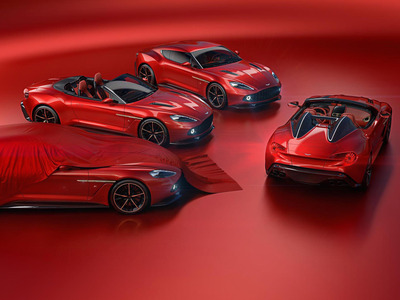 All four Zagato models are based on Aston Martin’s flagship Vanquish S super grand tourer. 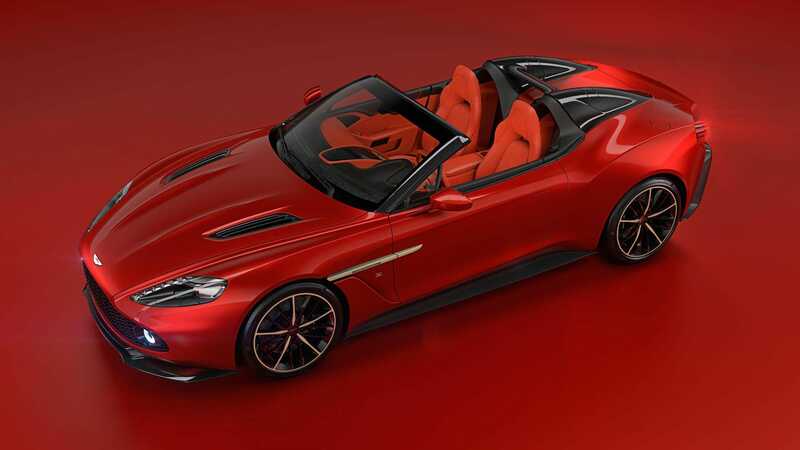 The result is a limited production Aston powered by a 6.0 litre V12, which puts out 580 horsepower, and it’s hooked up to an eight-speed automatic transmission powering the rear wheels. In addition, Zagato’s curvaceous body panels will be made out of lightweight carbon. In case you’re wondering about price, the Coupe and Volante both cost roughly $US800,000 to $US850,000. The Speedster is particularly pricey at $US1.3 million while the Shooting Brake proved to be the value buy of the group at $US770,000.